Arizona Sod might just be the best solution for weed control in a poorly kept and shrub-infested yard. Replacing perennial weed roots with lush and healthy turf is simple and not terribly expensive when you entrust Evergreen Turf with the project. There is no need for risky herbicides or excessive fertilizer when healthy new grass can be easily installed on your lawn or golf course. Sod in Tucson is an environmentally friendly solution, both because of the minimal need for chemicals and also because healthy lawn is attached directly to prepared soil. There is no time for weed seed to establish itself, because the bare dirt is immediately covered with healthy turf. Weed seeds do not germinate unless exposed to sunlight. Most weed seed is located in the upper two inches of lawn soil. This is particularly true for soil that has not been tilled in recent years. Scalping the soil removes existing vegetation, weed roots, and also most of the weed seed. Green Arizona Sod is laid down to fight any weeds that attempt to come back. 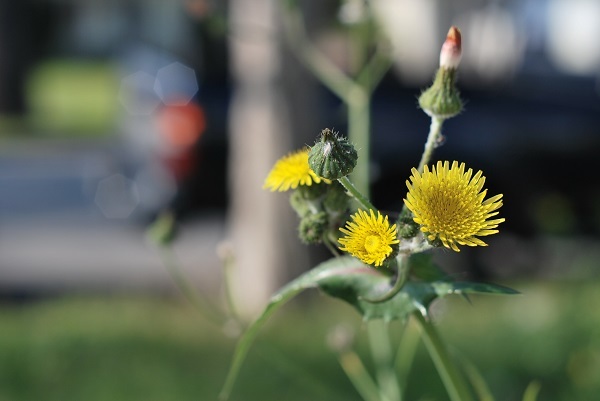 Careful preparation will eliminate the taproots of dandelion, thistle, and burdock weeds. People who understand soil will deliver the finest standards for Sod in Arizona. The perfect lawn can be similar to tending a garden, except the end result will be uniform and vigorous enough to prevent unwelcome visitors from establishing themselves. Arizona is known for being a little arid, and choosing the right turf will keep the ground covered even in drier months. Dead turf will not protect as well from germinating weed seed. It does not matter whether or not weed seed falls into a yard so much as whether the grass species covers the ground well enough to prevent them from germinating. The most obnoxious weeds are actually quite small and vulnerable as seedlings. Arizona Sod is well adapted to the climate and can withstand a little dryness. 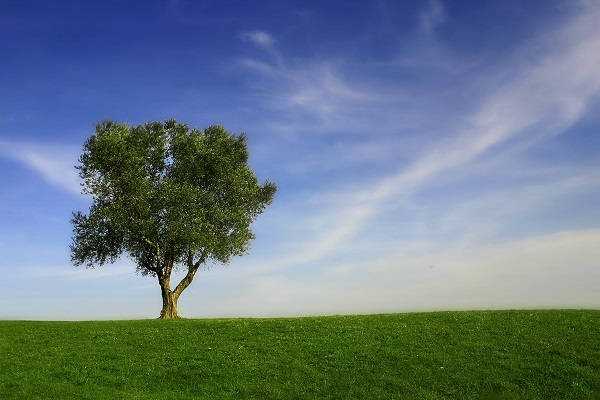 The best grass forms a dense layer of roots that stay alive even if the top growth begins to die off. This is especially important for the owners of large properties that cannot afford to irrigate every square meter. Grass bred for the Tucson area will, however, perform extravagantly when generously watered. There are many options when selecting Sod in Arizona. It is all superb quality, but there are many hues of green and blue-green to choose from. Some sods incorporate some wildflower or otherwise less uniform growth. Grass seed mixed with clover seed and wildflower seed make for an attractive peppering of beneficial sod species. Clover, for instance, fixes nitrogen while flowers bring nutrients up from the subsoil. Whatever the choice, excellent sod is delivered as a rolled mat of living plants and their roots. Grass can actually sprout from the roots alone, and intact plants will establish themselves quickly. Hardy species allow for mass transplant. The end result is that the ugly old lawn is rolled away and the gorgeous new lawn is unrolled before your eyes.